Recommended industry standard practice is to make sure there is one local account with administrative rights on the client computer. Events can become unpleasant very quickly should you ever find out the only active local account is merely assigned user privileges. Joining a domain computer becomes impossible along with a block on all available resources. This quick guide will walk you through the steps of creating an admin account with full privileges in Windows 7 and the latest Windows 10 operating systems. Click the Windows button > Right click Computer > Select Manage. You will need an admin account to perform this task. The Computer Management console opens with several System Tools options. Locate and expand the tree for Local Users and Groups. Highlight Users and notice the list of all users on the computer. Right click the space below to continue. Select New User and type your admin Username and complex secure password. If you are creating a standard user account, you may want to check box for user to change their password on next logon. 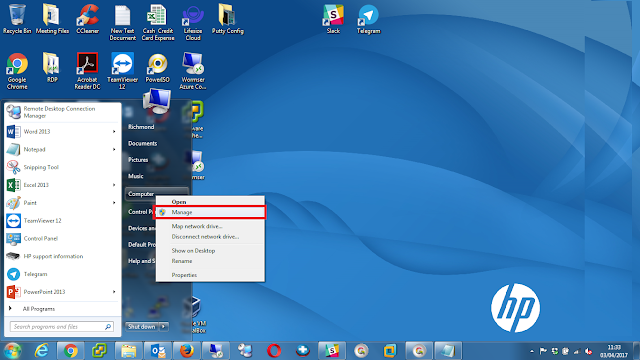 For this task however, we want to check User cannot change password and Password never expires and click Create. You get the option to disable a local account in this window. Look through the search results and select Administrators > OK > Apply and close. Log off from the session and you get an option to sign in using your newly created admin account. The process to create an admin account in Windows 10 is slightly different. Sysadmins who are familiar with the changes would notice the device manager unlike seen in Windows 7 does not have the tool to manage users and groups. To enable integration of Windows 10 into Microsoft’s Azure Cloud infrastructure has seen some of the usual features changed to accommodate joining an Azure Active Directory domain for example. In the search panel type User Accounts and select the option from the results. Click Manage another account from the options available in this window. You can now click Add a new user in PC settings. Any existing accounts will be displayed here. Click + to Add someone else to this PC. Microsoft gives you the option to integrate using phone or email credentials from some of your products such as Outlook, office, Skype and Xbox. Click I don’t have this person’s sign-in information to proceed. You may click Add a user without a Microsoft account for the option to set up a local account. Here you have the option to create a user account with a secure password. Remember to add a password hint as Windows would prevent you from proceeding further in the process. Your new admin account should now be visible in family and other users window. Highlight the account to reveal options to change account type or remove the account from the computer. Clicking the dropdown menu gives the options to set the account as administrator or a standard user. As before, log out of the current sessions and find your new admin account you just created. Remember to always check a local administrator account exists on a computer before disjoining from a domain environment. You may find yourself trying to troubleshoot a connection problem between a server and a client computer, sometimes requiring the client to be disconnected from the domain. Double checking you have a local administrator account could save you a lot of rebuilding time. 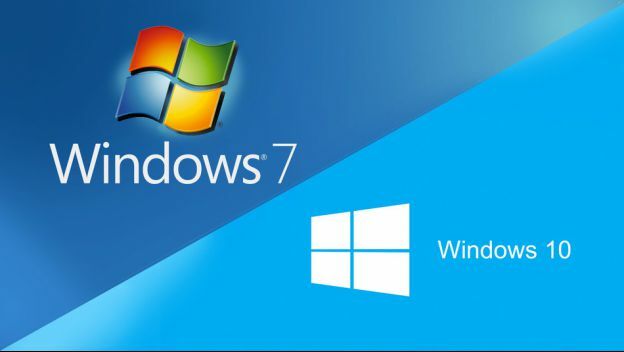 We hope you enjoyed learning the differences between creating admin accounts in Windows 7 and Windows 10.